Spinner Shark Pictures - Images of Carcharhinus brevipinna the spinner shark. 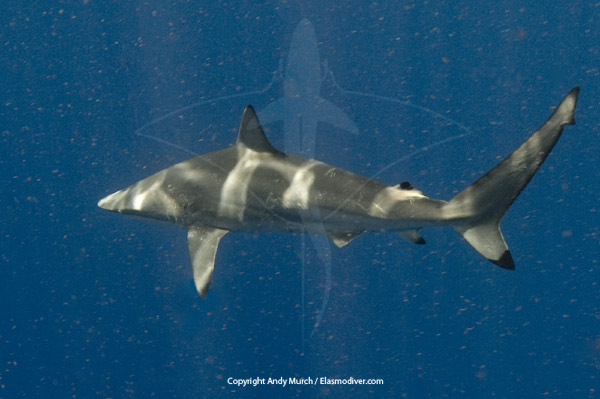 Spinner Shark Pictures: Images of spinner sharks available for commercial licensing. These images have been copyrighted by Andy Murch / Elasmodiver.com. All rihts reserved worldwide. 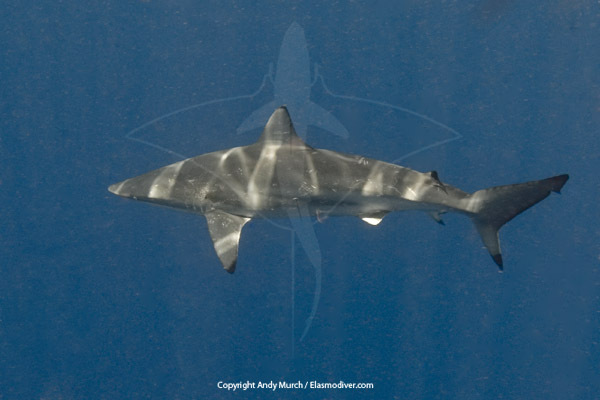 If you would like to license these spinner shark pictures please email elasmodiver with information on your project. Please include as much information as possible including estimated print run size if applicable.